ALSC encourages participants to sign up for Spring 2017 ALSC online courses. Registration is open for all courses. Classes begin Monday, April 3, 2017. Two of the courses being offered this semester are eligible for continuing education units (CEUs). The American Library Association (ALA) has been certified to provide CEUs by the International Association of Continuing Education and Training (IACET). ALSC online courses are designed to fit the needs of working professionals. Courses are taught by experienced librarians and academics. As participants frequently noted in post-course surveys, ALSC stresses quality and caring in its online education options. 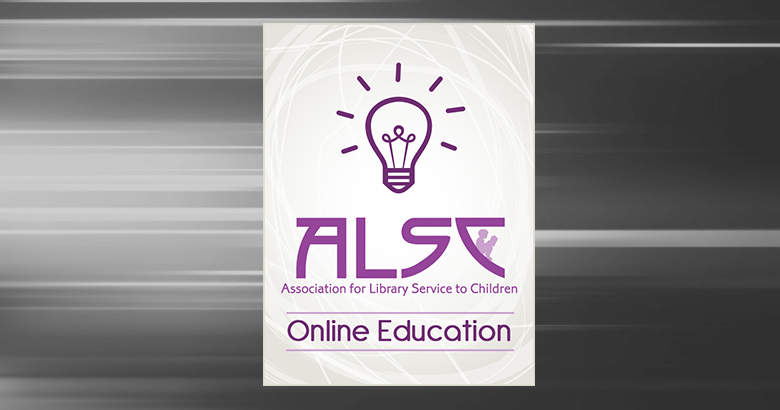 Learn more about online courses at the ALSC Online Education site. Detailed descriptions and registration information is available on the ALSC Online Education site. 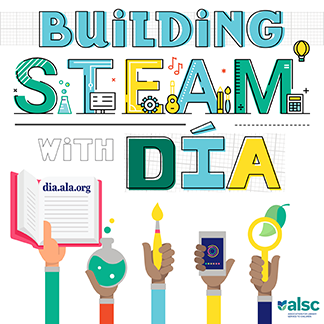 Fees are $115 for personal ALSC members; $165 for personal ALA members; and $185 for non-members. Questions? Please contact ALSC Program Officer for Continuing Education, Kristen Figliulo, 1 (800) 545-2433 ext 4026. 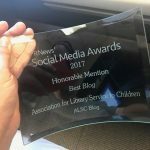 ALSC Website Under Construction; Improvements Coming Soon!